The staff at Hanson Subaru is ready to help you purchase a new Subaru or used car in Olympia. When yous stop in and see us, expect to be treated with top notch service. With years of experience and training, the Hanson Subaru team will get you into the Subaru that was built for you. Get the new 2018-2019 or used car by Subaru in Olympia that you have been dreaming of by calling or visiting Hanson Subaru today. We are located a stone's throw and have Subaru customers from Hawks Prairie, Tenino, Tumwater, and Lacey, WA, in the Olympia Auto Mall. At Hanson Subaru, we strive to maintain a complete inventory of new 2018-2019 Subaru models in Olympia, WA. We carry a full lineup of Subaru vehicles including the New Crosstrek, Forester, Impreza, Legacy, Outback, and the 2019 Subaru Ascent SUV in Olympia. We are the Olympia area Subaru car dealership that will make the car buying experience as simple as possible. Take a test drive and you'll never look back! When it comes to high-quality and competitively-priced used cars in Olympia, Hanson Subaru is your destination. Get a quality pre owned Subaru or used car in Olympia that has been through a detailed inspection by our auto technicians and will run like new for many years to come. If you are looking for a pre-owned Subaru in Olympia and need assistance, complete our CarFinder form and we will track down the used car you are interested in. Still trying to decide which vehicle is right for you? Browse our new Subaru reviews for Olympia, Washington. Looking for a car loan in Olympia? Come speak to the experts at Hanson Subaru. Our experts will set you up with an affordable loan or lease, helping you to get into the car of your dreams today! Get Subaru auto repair in Olympia and auto parts from the folks you can trust at Hanson Subaru. There's a reason why we are a preferred destination for repairs and service for so many around Olympia. 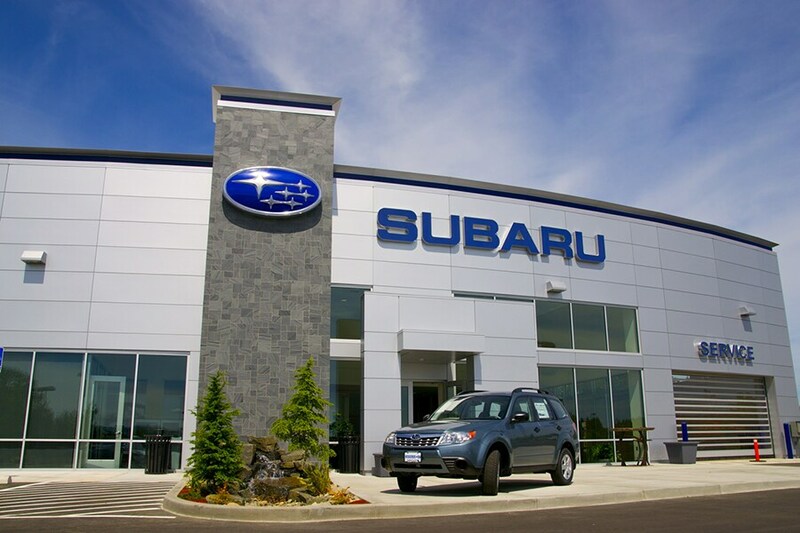 It's because of our expert service technicians use only genuine Subaru auto parts in Olympia. Visit us at 2300 Carriage Loop SW and join the thousands who already rely on us for their automotive needs. Thank you for visiting our website, and we hope to see you soon at our dealership. You can learn more about Hanson Subaru on our About Us page, but there's no better way to get to know us than to come visit us in person. We're located at 2300 Carriage Loop SW, and we're happy to help you in any way we can. Hanson Subaru is a proud member of the Olympia Auto Mall.